It’s hard to think about going to a baseball game during these frigid temperatures, but the fact of the matter is that baseball season is just around the corner. 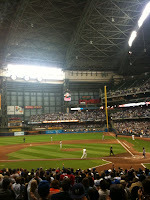 Miller Park tickets are already available for the Brewers 2012 season. Pitchers and catchers report to spring training in just 45 days and Brewers Opening Day will be here before you know it. I don't know about you, but I'm still riding the high of the Brewers playoffs run last season. I'm looking forward to what the Milwaukee Brewers will do this season. 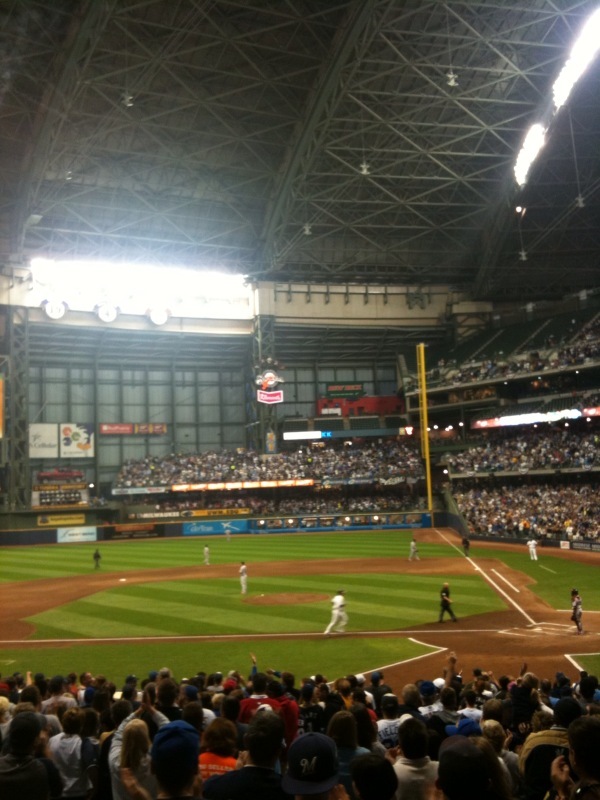 I'm also excited to see the Brewers play the Cardinals on the first day of the season at Miller Park. NLCS rematch!